Fatgirl Hedonist: Molina's Ranch: Out of the 198,753 Cuban Restaurants in Hialeah, This is My Favorite. Molina's Ranch: Out of the 198,753 Cuban Restaurants in Hialeah, This is My Favorite. In keeping with my resolution to write more about restaurants in my beloved Hialeah, I've decided to write about my top favorite Cuban spot. Molina's Ranch is about 6 blocks from my home and is a staple in Hialeah. I've never had anything I didn't like at Molina's and more importantly it's the closest place I've found to my Mom's home cooking. To the point that my mom has exclaimed on occasion, "Oye pero esta gente se metio en mi cosina, o que?!?" First off, they serve you ice water (whether you want it or not), then they serve you mini cuban breads that are piping hot with a side of butter. 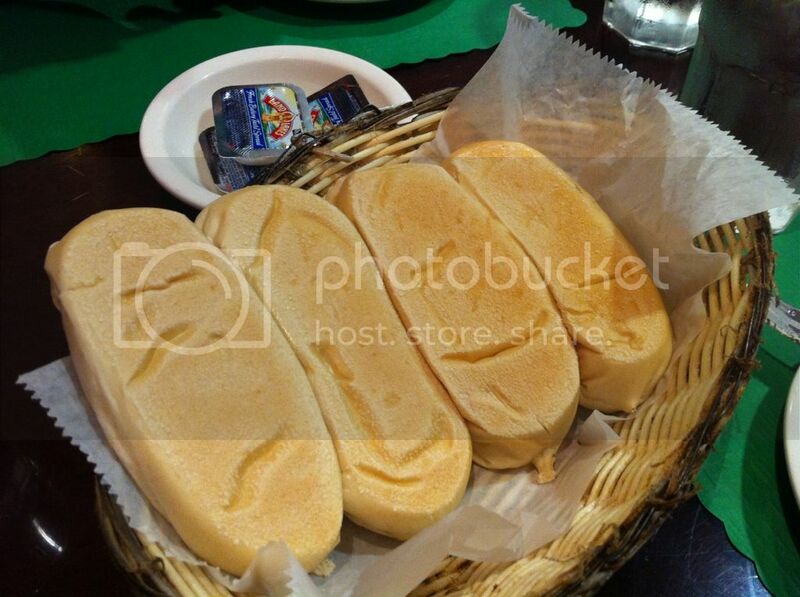 The bread is soft, hot and a piece of Hialeah heaven. 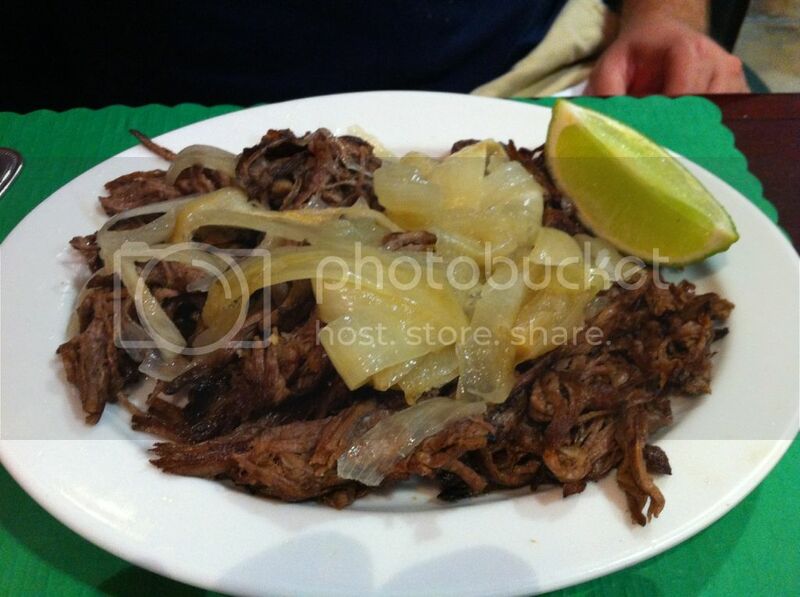 A great way to start your gluttonous cubaniche journey. 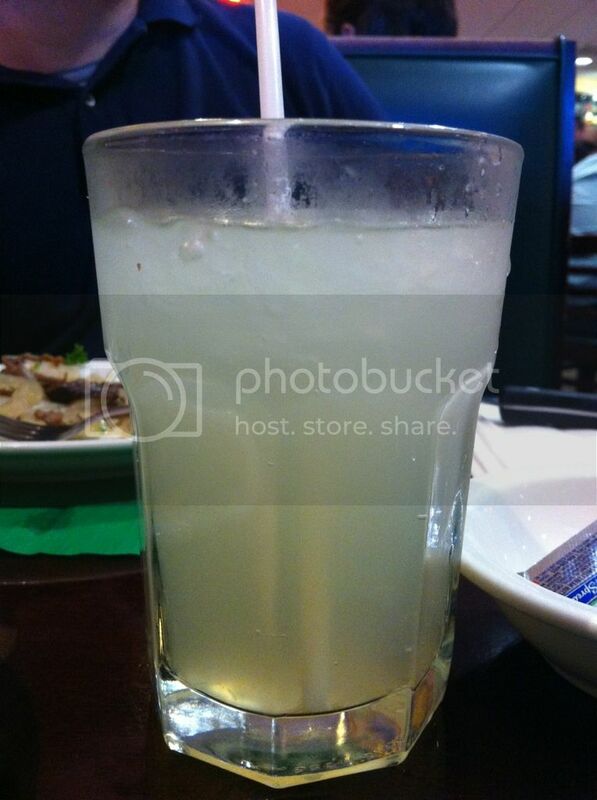 My boyfriend decided to try their limeade that is made fresh at the bar; it was really fresh and not too sweet. It reminded me a lot of my mom's limeade. 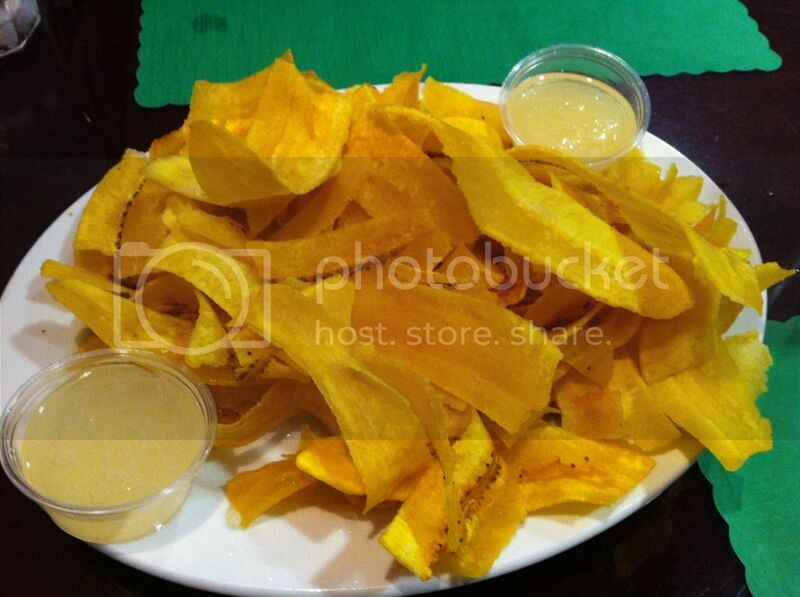 For appetizers, I usually try to keep it light and go with mariquitas (fried plantain chips). Always crunchy, lightly salted and fresh. My one and only gripe is the super watery mojo that the mariquitas are served with. Luckily, the mojo is served on the side do you can avoid it completely like me. Lately, what I usually get is their Vaca Frita. Their flank steak is pressure cooked to tender and then pan fried with a ton of garlic, a river of mojo and sautéed onions like god intended. I always ask for it "extra crispy" around the edges. In all honesty, their flank steak is actually better than my mom's and god help you if you ever tell her I said that! The steak comes with 2 side dishes that you can pick from, 99% of the time I go with rice moros and fried sweet plantains. Their rice moros come topped with crunchy little pork rinds that give it a salty little crackle. 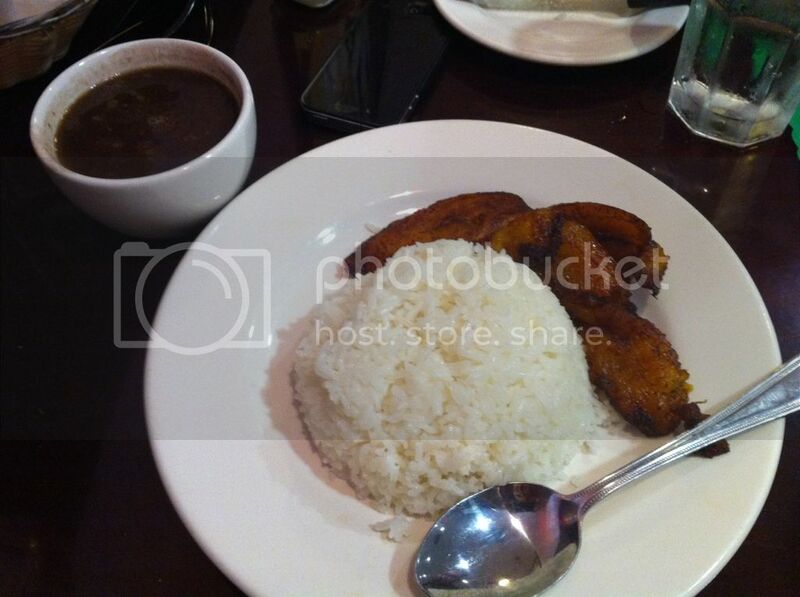 Their plantains are always sweet and perfectly cooked. The rice is always a deep, dark, almost purple color and the pork rinds pop in contrast and in texture. This is the kind of meal you prep for, no eating the whole day and you wear stretchy sweat pants. Cuban restaurants, in general, are very generous in their portion sizes; a meal for one can realistically feed a family of five and Molina's is no different. My boyfriend decided to have their palomilla steak. 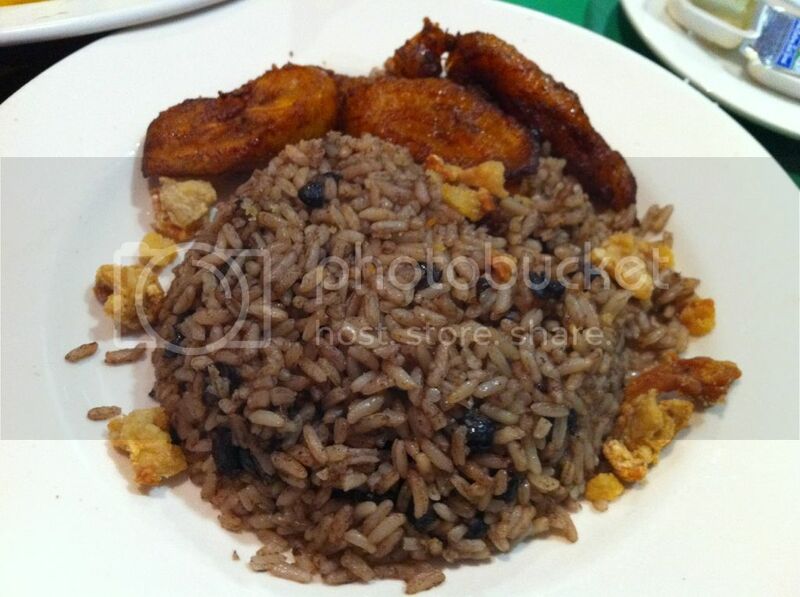 He decided to have their white rice, black beans and sweet plantains. 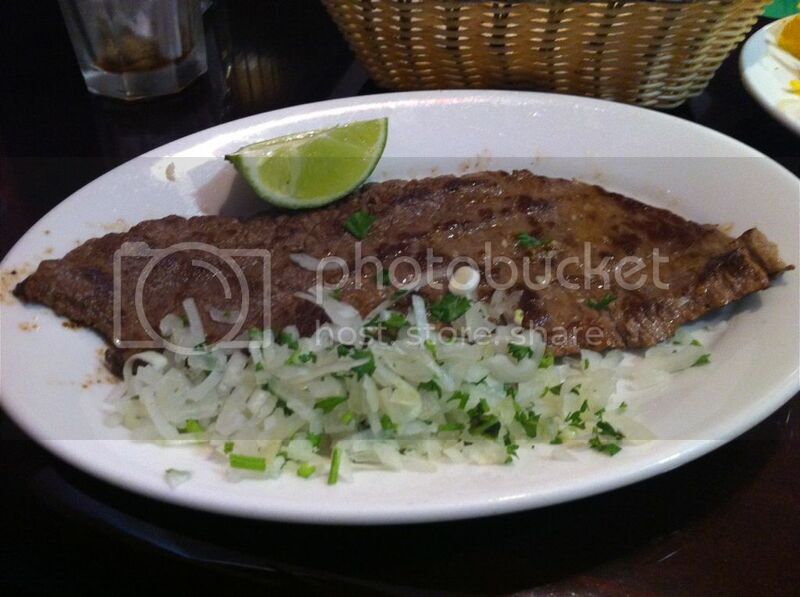 The palomilla steak is very thin topped with a lime wedge, a ton of fresh chopped onions and minced parsley. The white rice is steaming hot with the perfect of amount of salt. The black bean soup was delicious, no cans of Goya here! The black beans are made the old fashioned way like your mima makes every Noche Buena. This dish is also another Cuban staple that you can't go wrong with; it was so good my gringo boyfriend came out of Molina's thinking he was a Hialeah papi-chulo and asking me "Que bola acere?!" Finally, it's not a trip to Molina's without some Cuban desserts and cafesito cubano. 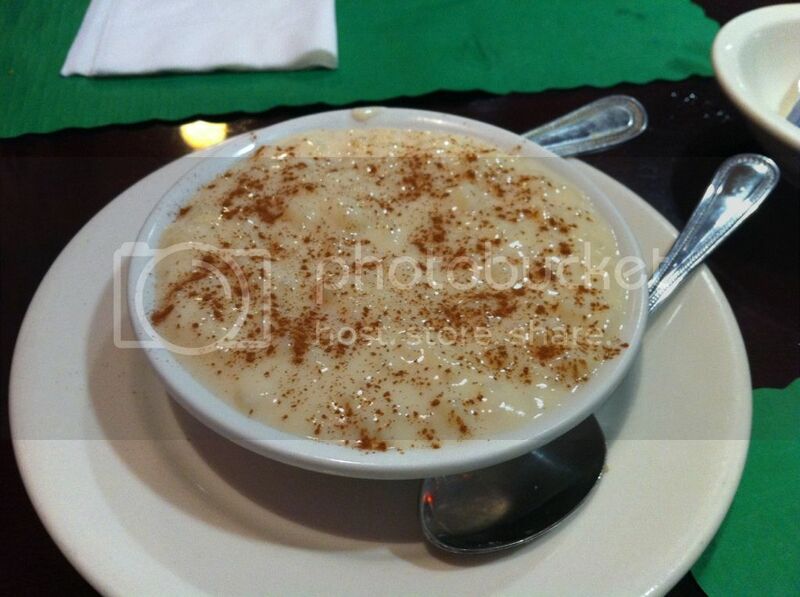 This visit I decided to go with their arroz con leche. It's just as good as my mom's, but that's our secret! They serve it with cinnamon on the side for the those of us that don't like cinnamon in their pudding. I personally love cinnamon in my rice pudding, the more the better. 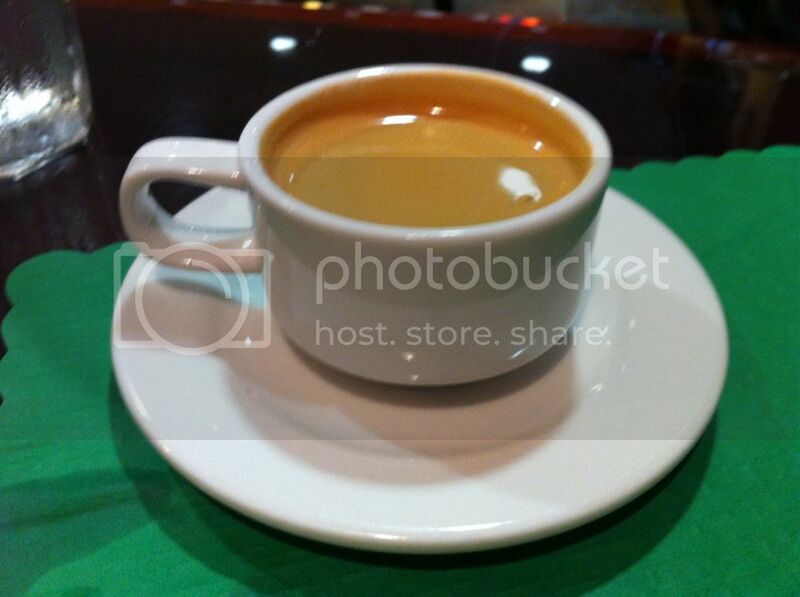 Along with my dessert, I had a nice cafesito. It had just the right amount of sugar, espumita and it completely hit the spot. This restaurant has been a favorite of mine since I was a kid. Personally, I like their food over than any other popular Cuban restaurant in the county (Versailles, La Carreta etc..) It's more than just good food, it's nostalgic and practically a Hialeah historical site. Molina's Ranch has actually been around for about 30 years and over the decades has served guests such as Celia Cruz. Generations of Cuban families congregate here to celebrate and do what Cubans do best: EAT! So if you've never been here, you have to check it out at least once in your life. Nice post! I love Cuban Food! Okay, I am totally going to make a trek to Hialeah to check out this place! There are so many Cuban restaurants in this city, and I've never taken the time to actually ask someone from here which ones they love. Great post!